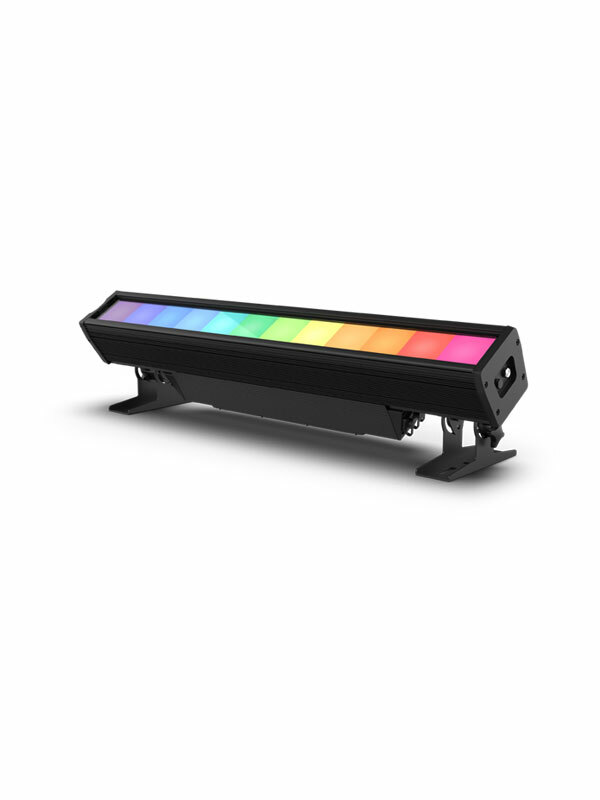 COLORado Solo Batten is a powerful one-of-a-kind batten that projects a single homogenized wash with smooth color-mixing, giving it the appearance of a bright single bar of light without round “eyes” or pixels. 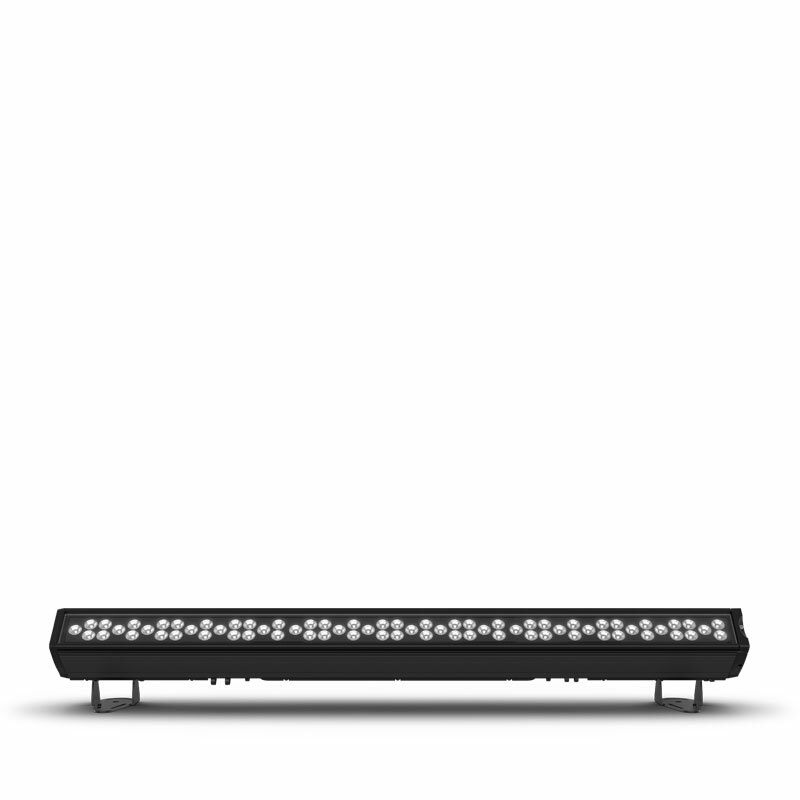 It complements the COLORado Solo pars perfectly. 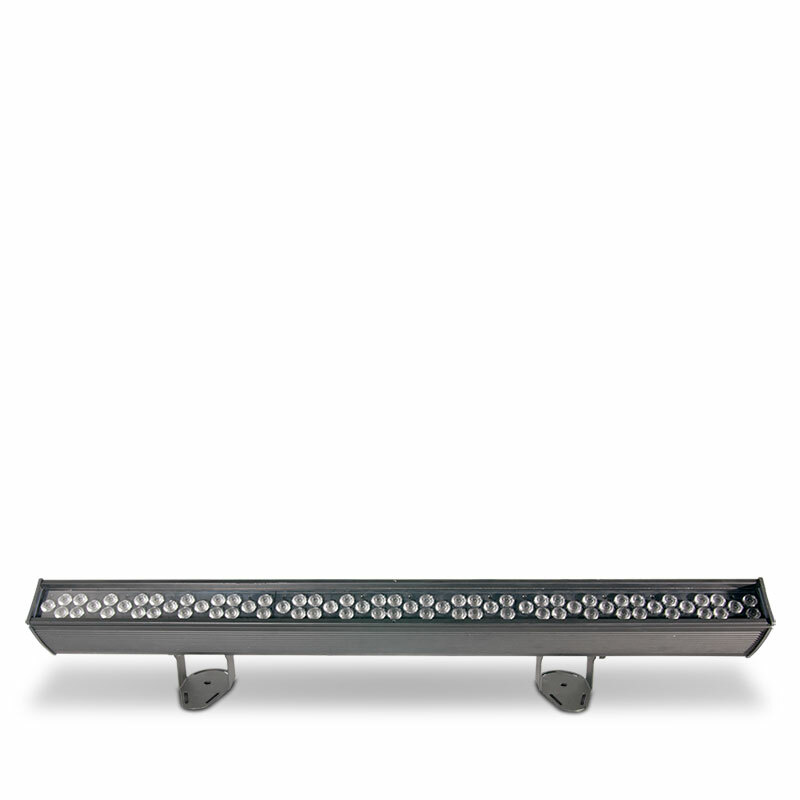 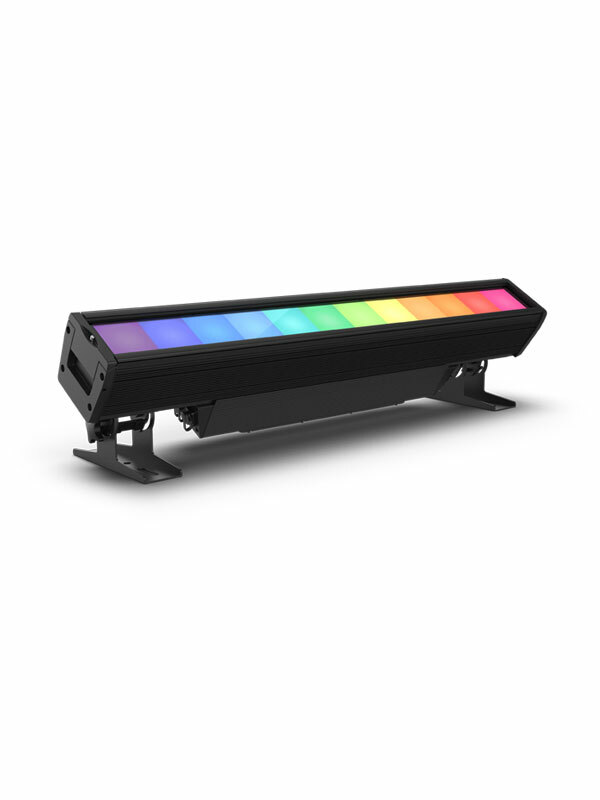 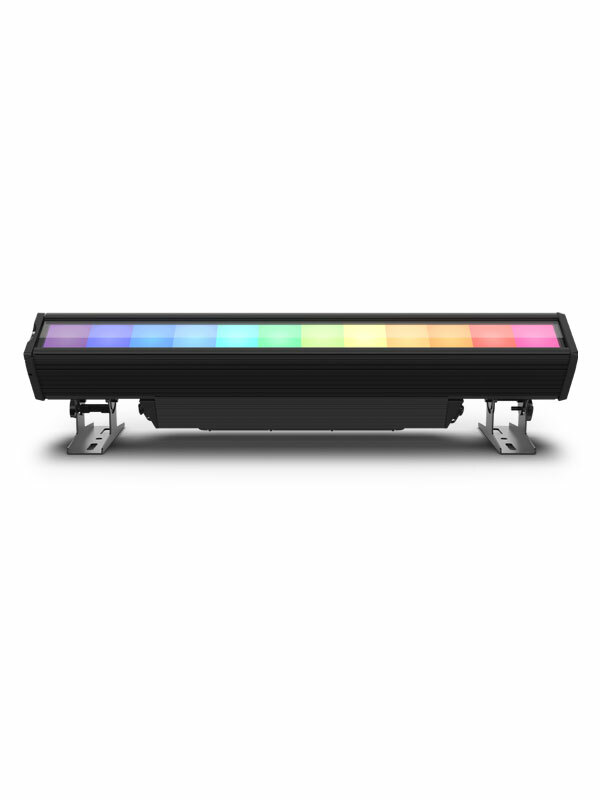 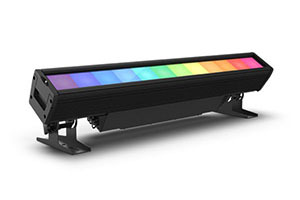 This very versatile fixture is also engineered with 12 square sections that can be controlled individually, appear seamlessly together without separation and create an endless variety of color control and pixel mapping effects. 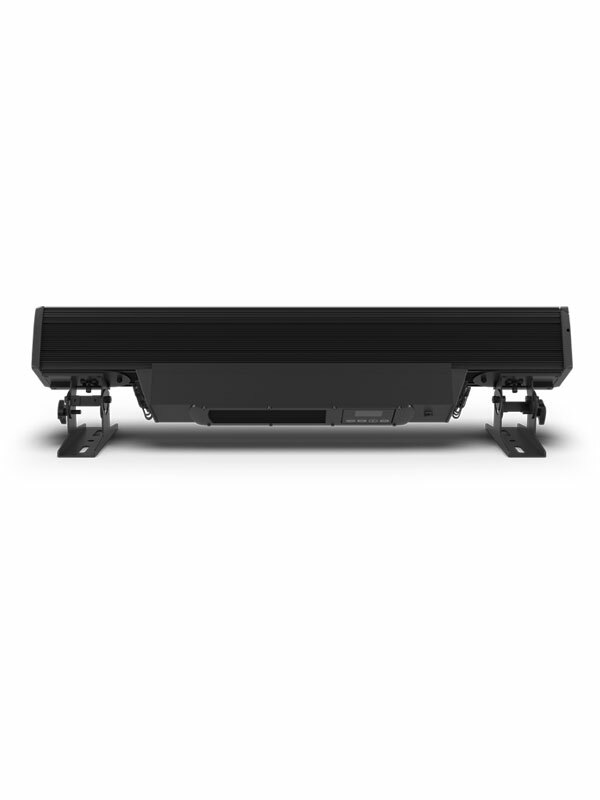 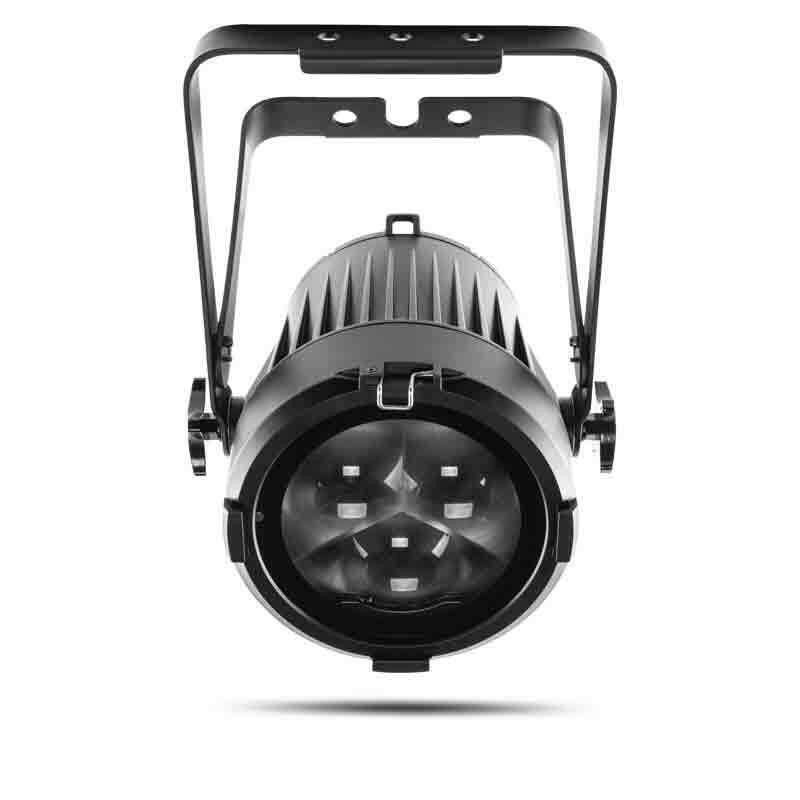 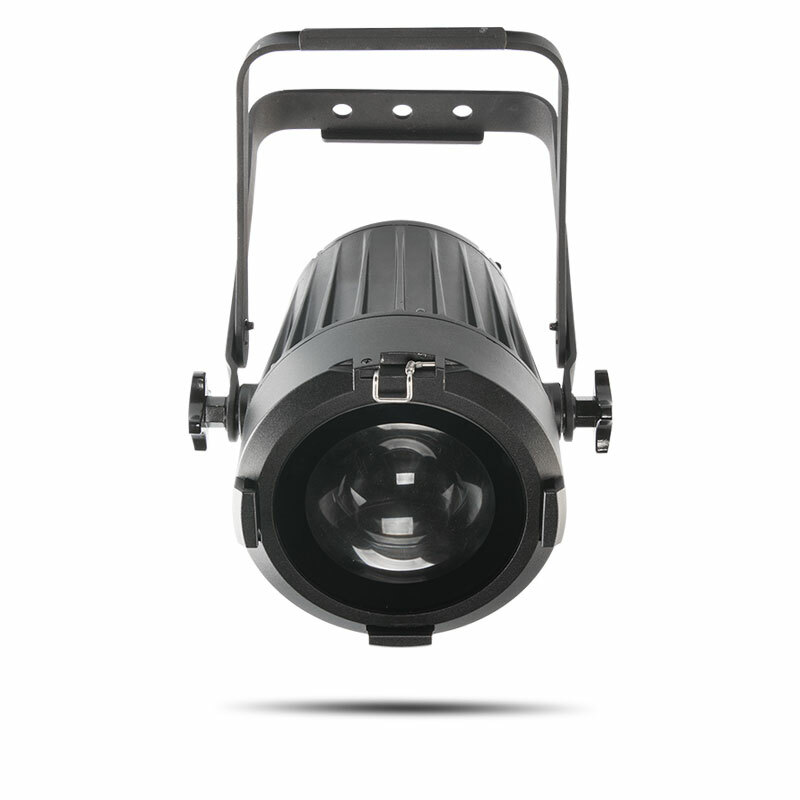 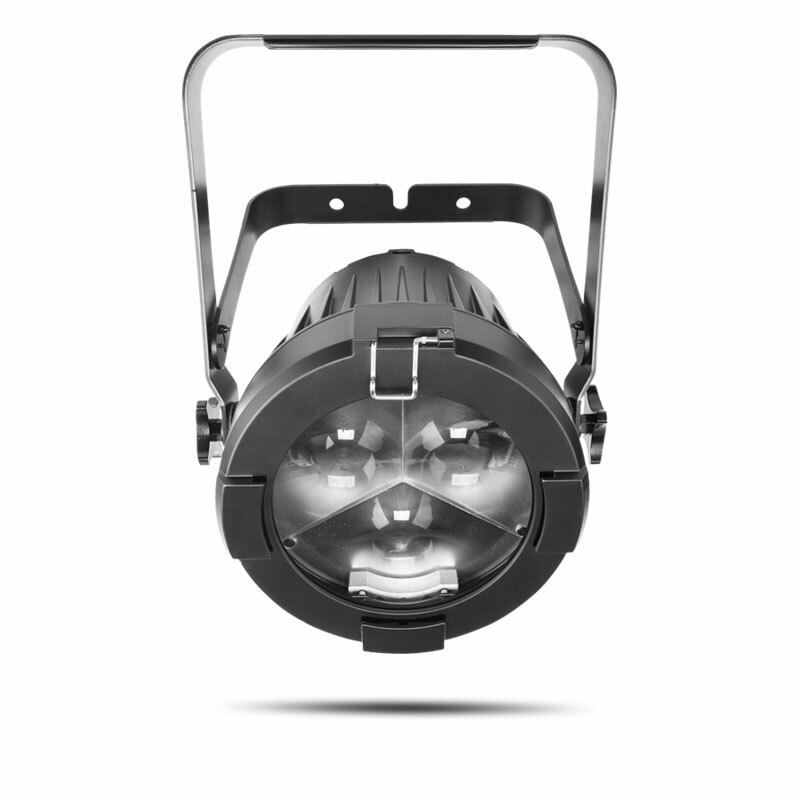 The unit is IP65 rated and equipped with DMX and RDM protocols.